Each year Golfweek Magazine names its top courses that you can play, state by state. Myrtle Beach routinely dominates this list for South Carolina. Your Myrtle Beach golf package can include some or all of these great Myrtle Beach golf courses. You can even mix and match these courses with any other of the outstanding courses along the Grand Strand. 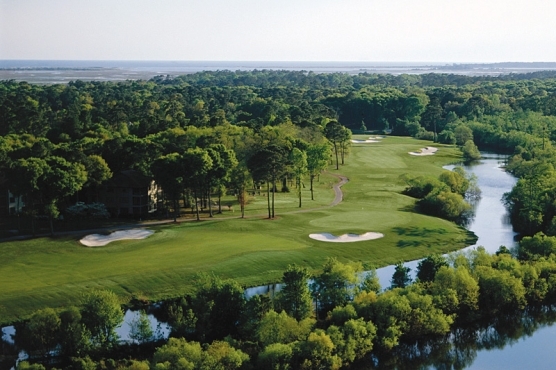 10 of the top 15 courses in South Carolina were listed as being Myrtle Beach golf courses. The Dunes Golf & Beach Club – ranked 3rd- Designed by Robert Trent Jones, Sr. When planning your Myrtle Beach buddies trip you should consider including a few of these courses in your Myrtle Beach golf package. A Myrtle Beach Golf Authority golf package can be designed to fit any group and take the hassles out of your trip. 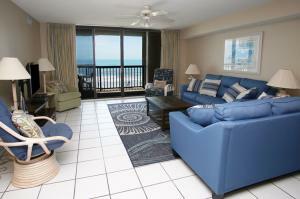 The outstanding Myrtle Beach accommodations offered by Myrtle Beach Golf Authority will ensure that your trip will be memorable one. Book your golf package today!